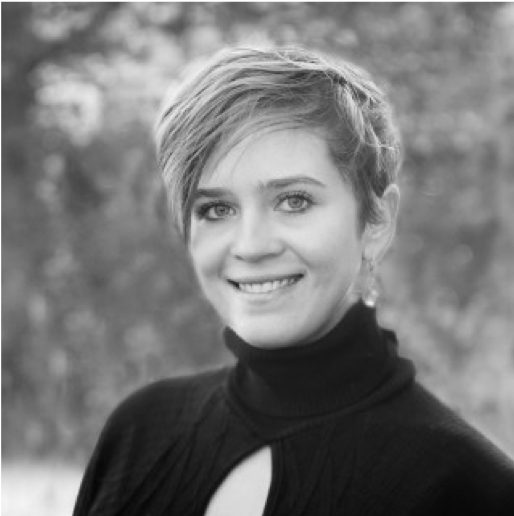 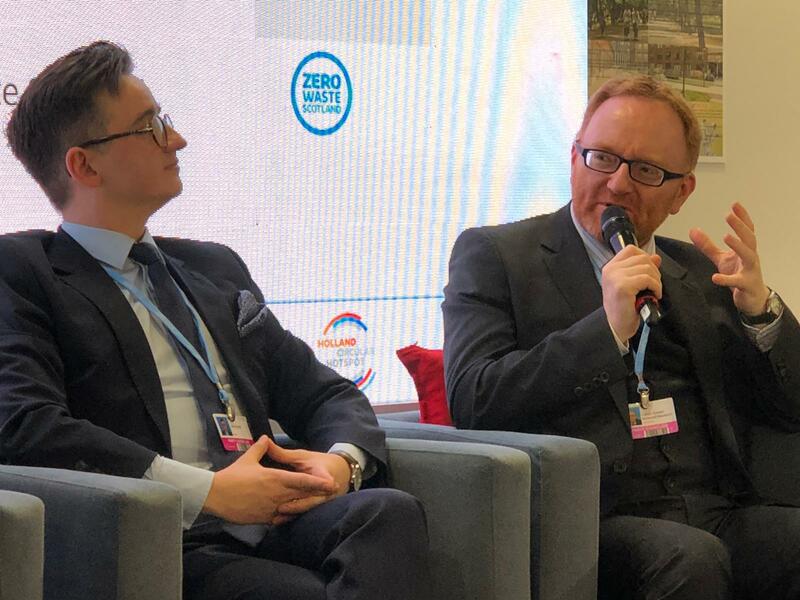 There is growing awareness that the Circular Economy is a missing link in the Paris agenda and that it is urgent to strengthen the link between Circular Economy and the Climate Change Agenda. 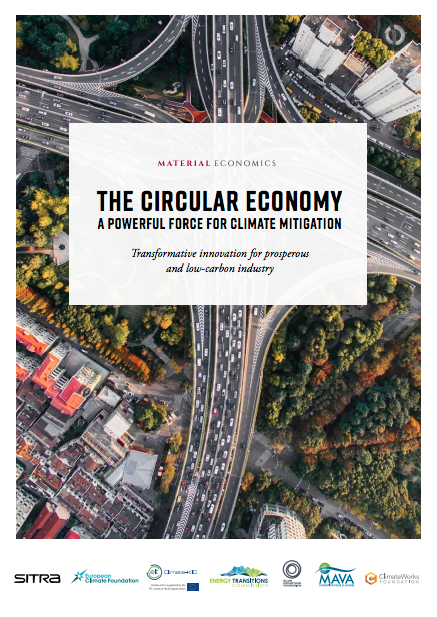 A circular economy aims to decouple economic growth from the use of natural resources and ecosystems by using those resources more effectively. 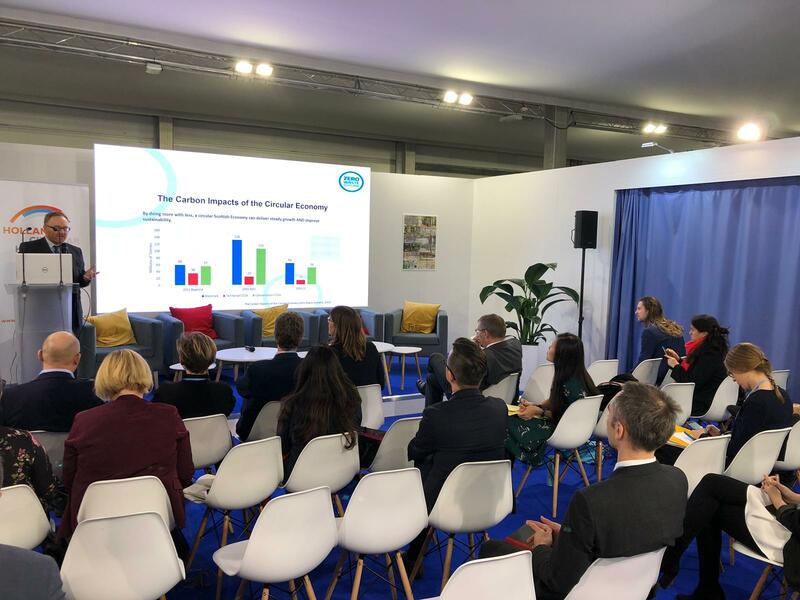 On December 7, 2018 during the COP24 climate summit in Katowice, a coalition of European circular hotspots presented evidence and best practices of the circular economy as a means to bridge the gap in the climate agenda and identified where there is potential for scaling up. 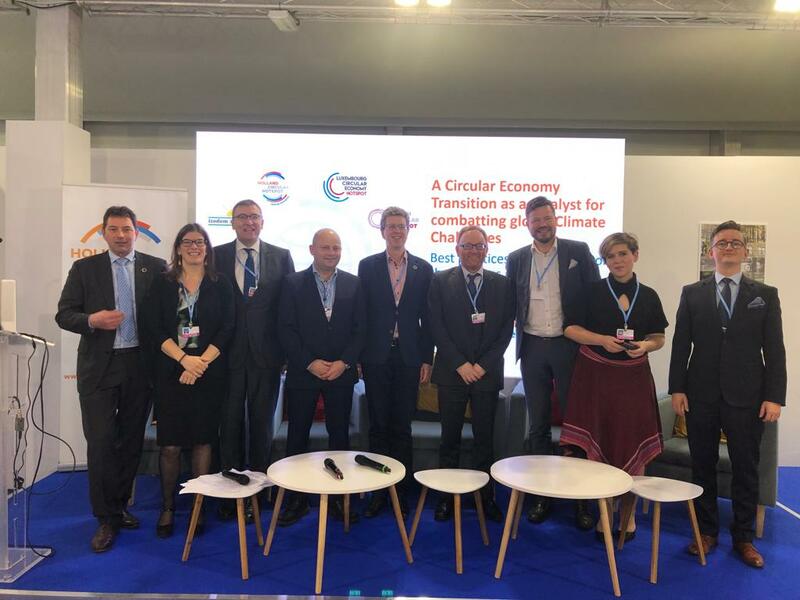 Five countries agreed unanimously at the Climate Summit in Katowice to permanently put the circular economy on the agenda. 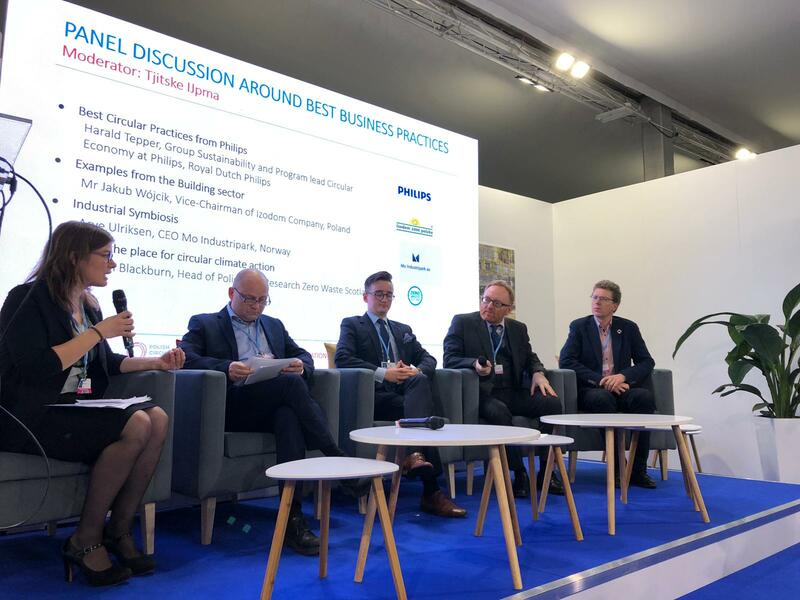 Under the leadership of Minister of Environment Stientje van Veldhoven (Infrastructure and Water Management), Argentina, Japan, Norway and South Africa agreed to place the contribution of an economy without waste high on the agenda. 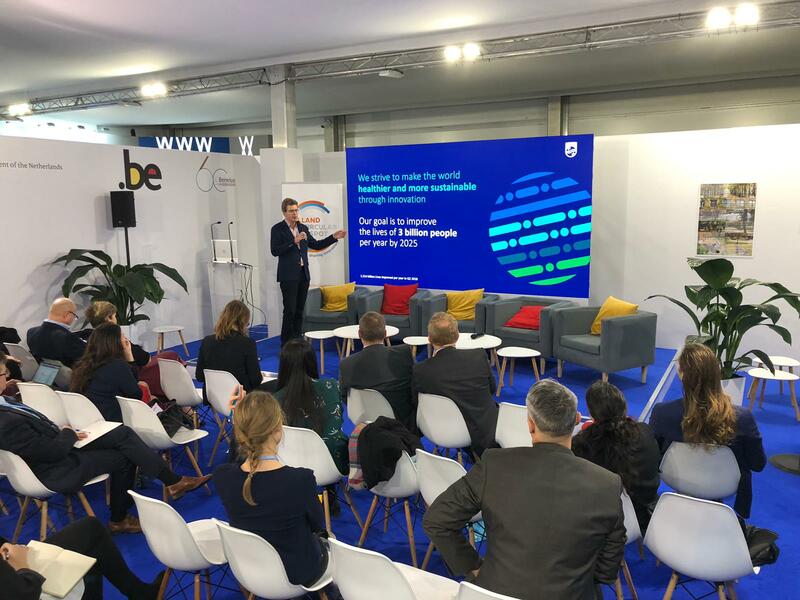 During the COP24 on December 11, Van Veldhoven hosted the Side-Event ‘How a global circular economy contributes to the Paris Agreement’. 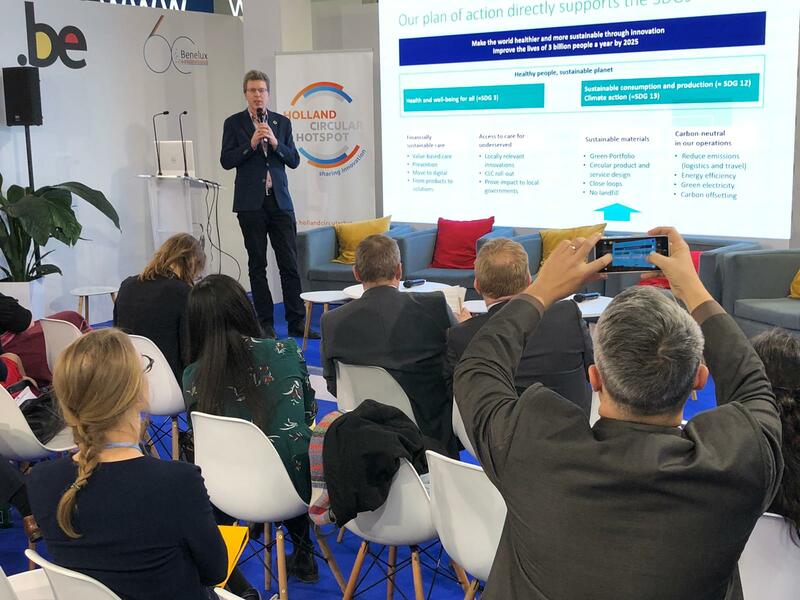 Find the speech of minister Van Veldhoven here. 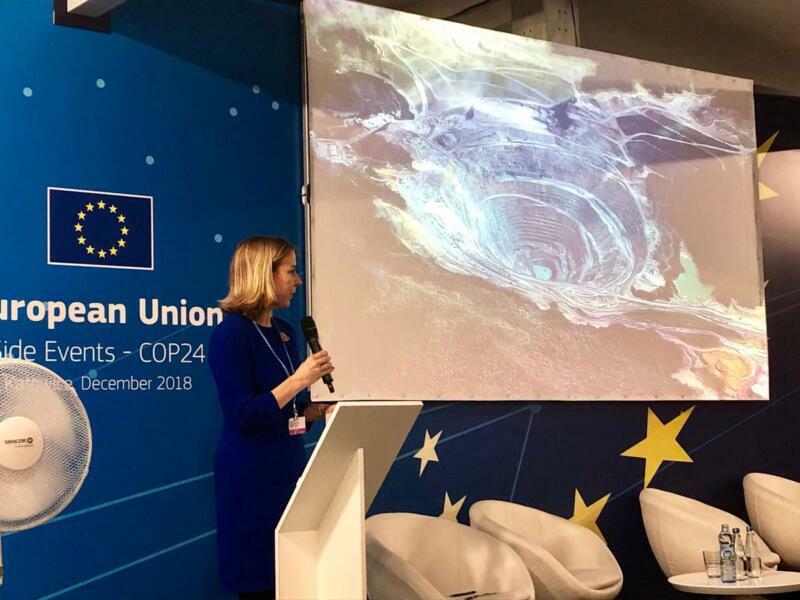 From the 3-14th of December, the 24th Climate Change Conference (COP 24) will take place in Katowice, Poland. 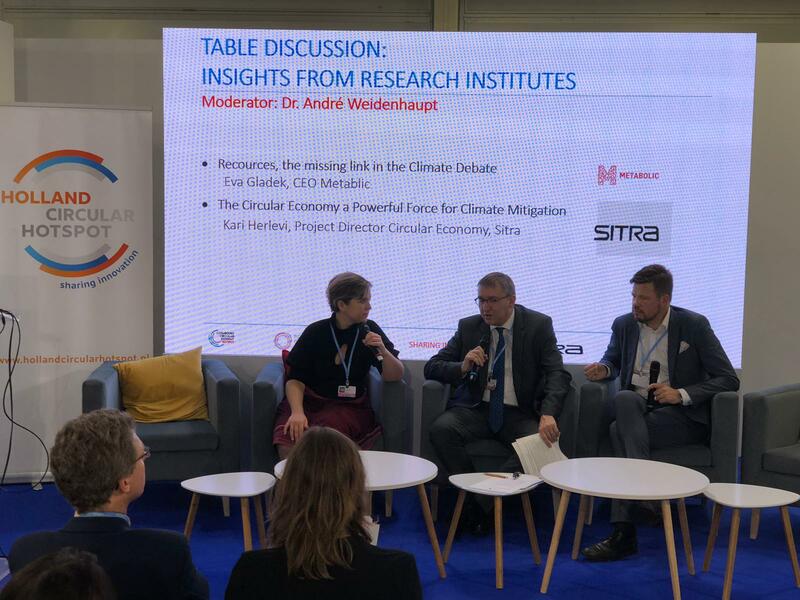 It is important to place circular economy in the heart of the Paris agenda, since the transition towards a circular economy is necessary to be able to reach the climate goals. 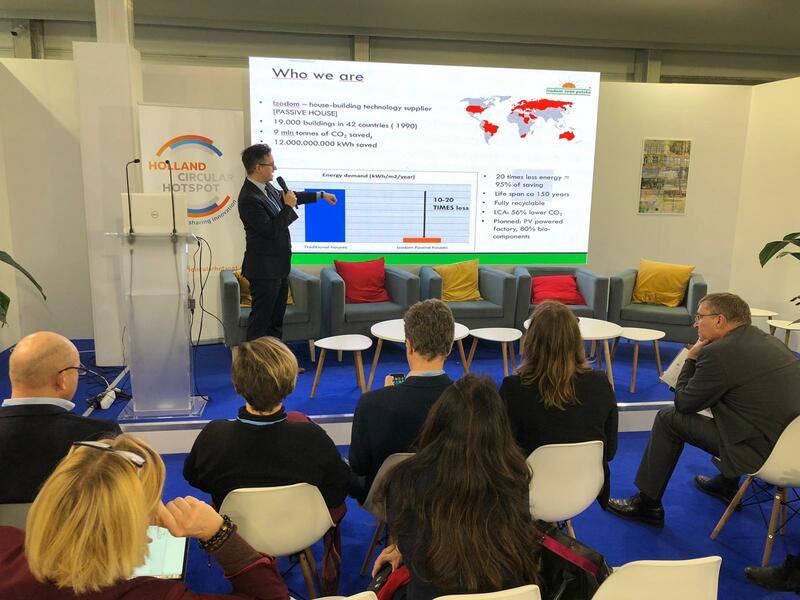 That is why Holland Circular Hotspot, together with a coalition of circular hotspots from all over Europe, organizes a side event at the COP24 to highlight the link between Circular Economy and Climate Change, share examples from the private sector and discuss the way forward to speed up and scale up. 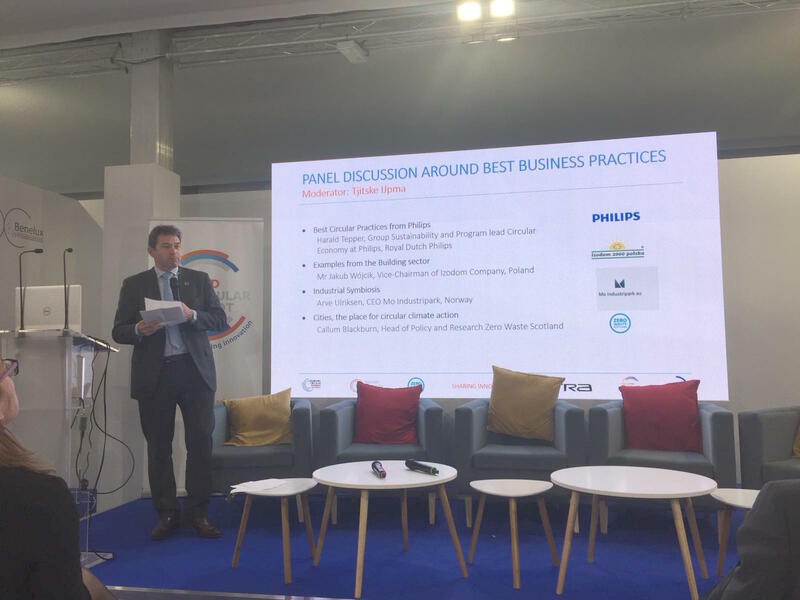 Through various cases, this event will show how a circular transition by the private sector and cities can significantly contribute to the climate objectives as well as create business opportunities. 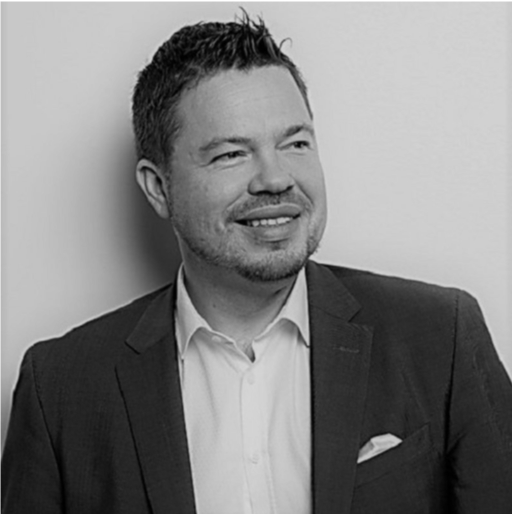 Speakers will highlight the potential for CO2 reduction through circular economy in various sectors and present new insights from knowledge institutes and business showcases., Finally, for the event to be beneficial to all pioneers present; quick wins, arenas for action, barriers, drivers and potential for scaling-up will be discussed. 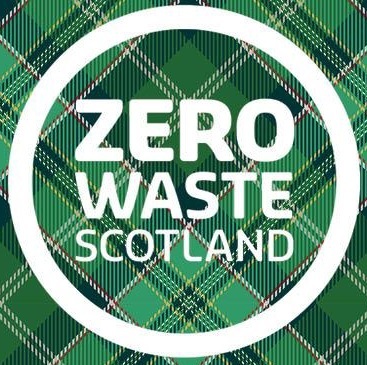 In collaboration with Zero-Waste Scotland, Sitra, Circular Norway, Polish Circular Hotspot and Luxemburg Circular Economy Hotspot.